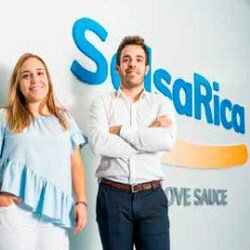 As well as being world-renowned for their cartons and filler-packages, Tetra Pak is also a top quality producer of sauce packaging, with 80 percent of their output in Spanish production site Salsa Rica being mayonnaise. The two production lines manufacture about 100 tonnes of mayonnaise or other sauces per day and the final product is packaged in plastic buckets or in glass jars on the filling machine lines. 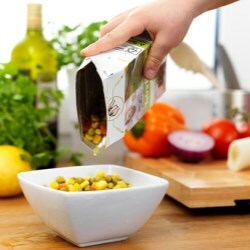 Tetra Recart is the first retortable carton package designed for shelf-stable products traditionally filled in cans, glass jars or pouches - foods like vegetables, beans, tomatoes, pet food, soups and sauces. Tetra Recart offers benefits along the value chain, such as cost efficiency, strong environmental performance and added convenience.